The Hague Academy developed and organised together with PAX a five-day training on ‘Monitoring of policies relating to good governance and anti-discrimination’ which was held from 25 to 29 May 2015 in Zagreb, Croatia. 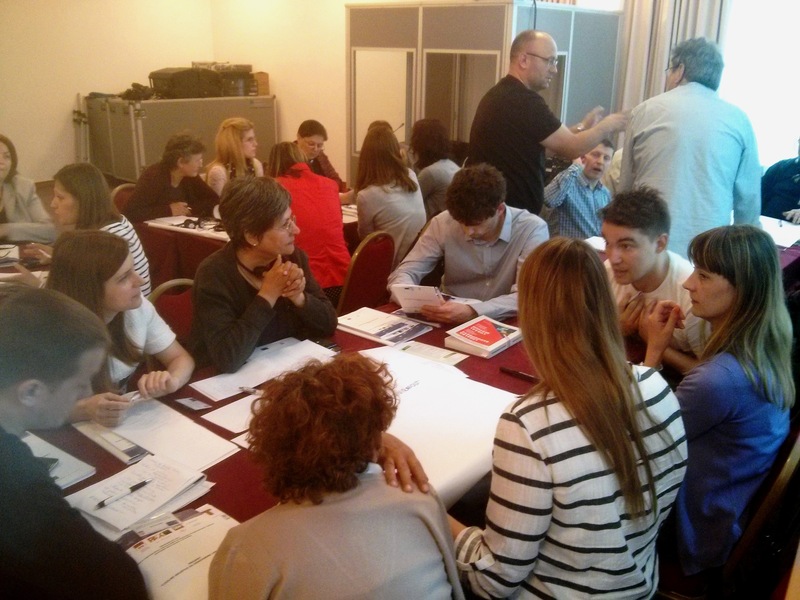 During this training Local Authorities and Civil Society organisations discussed their role in fighting discrimination. They learned how they can monitor anti-discrimination and good governance effectively and how they can collaborate in this. Developed concrete monitoring action plans and agreed on the modalities of cooperation for their implementation. This one-week training was of the project ‘Civil Society for Accountable Governance’, implemented by the Centre for Peace, Non-violence and Human Rights and funded by the European Union.